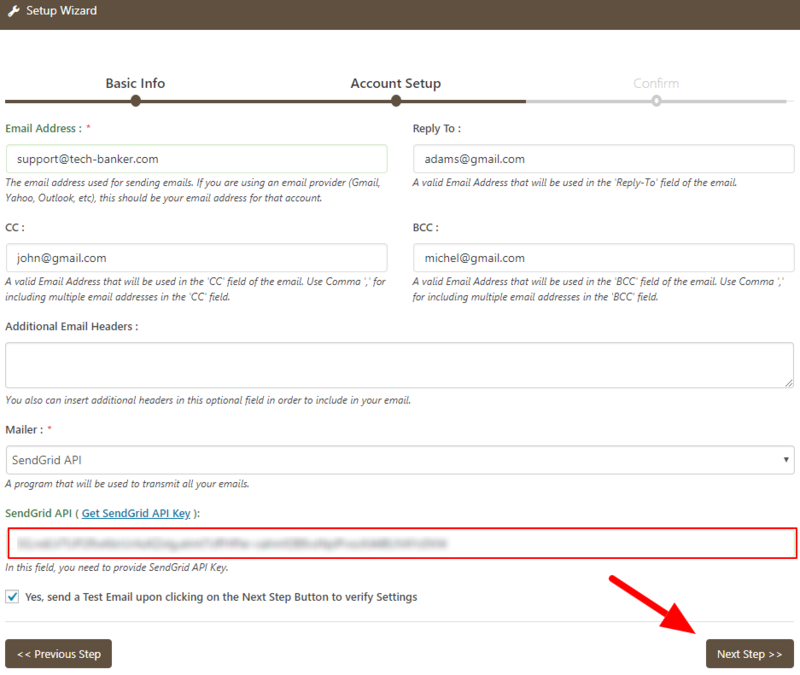 How to Setup SendGrid SMTP with WP Mail Bank? A SendGrid Account. 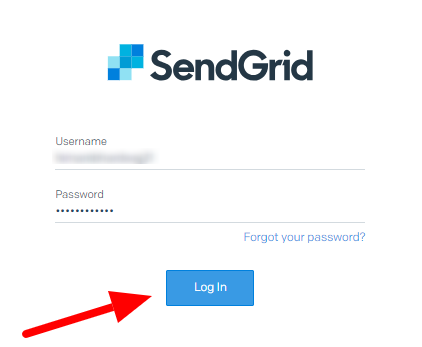 If you do not have an account on SendGrid, click here< to create an account. Here is the step by step guidelines to access SendGrid SMTP credentials ( API Key ). Let’s start the tutorial. 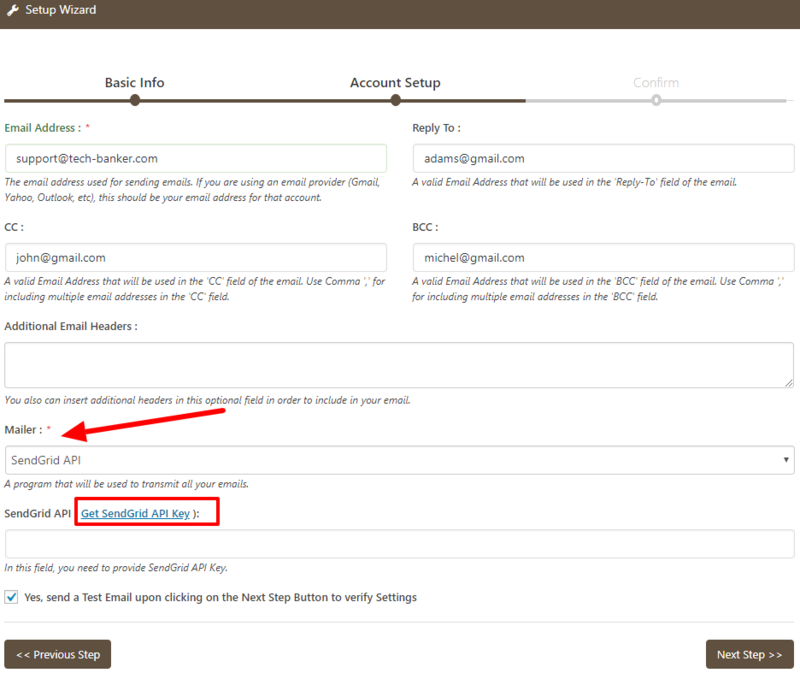 Scroll to WP Mail Bank Menu and click on Setup Wizard. After setting Basic Info, click on the Next Button. Now you need to provide SendGrid API Key for configuring SendGrid with WP Mail Bank. You can get this API key by clicking on the link ( Get SendGrid API Key ). 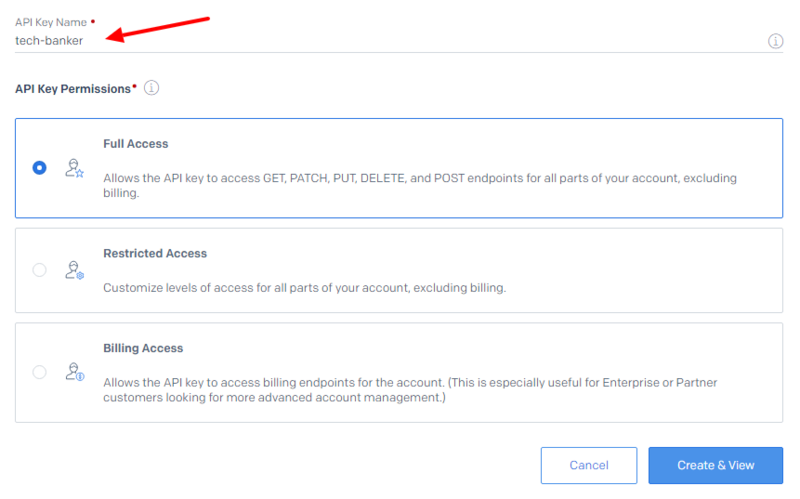 Go to your SendGrid Account and under Settings » API Keys, Create your API Key. 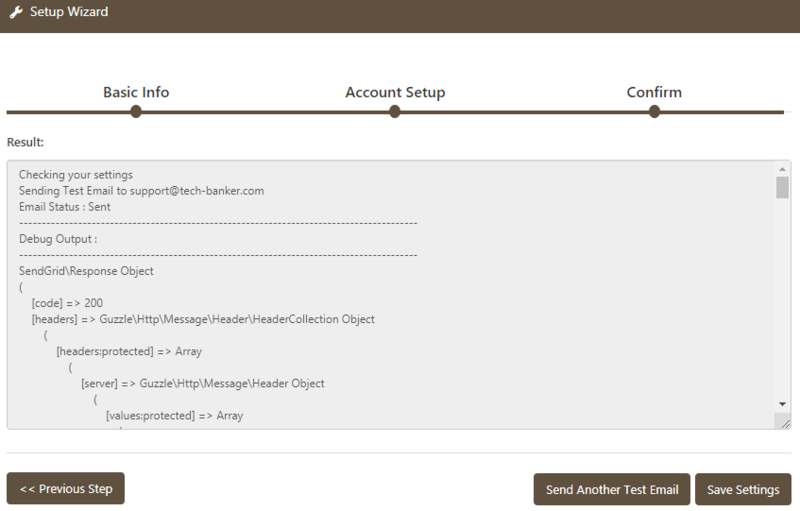 Fill in the details for configuration of SendGrid API Key with WP Mail Bank. 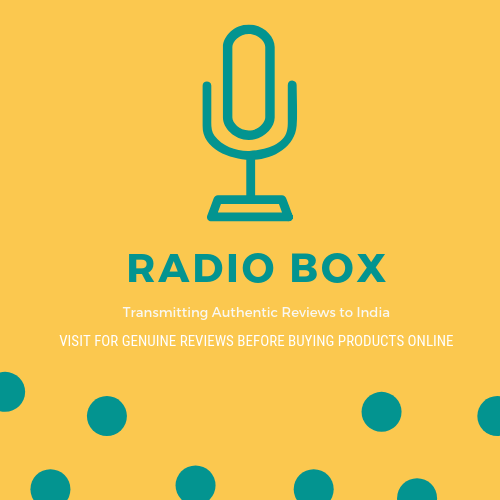 Provide API Key a name like Mail Bank API. After providing the name, set the API Key Permissions to Full Access ( API Key Permissions » Full Access ). Now Copy and Paste the key to somewhere safe place because due to security reasons it will not be shown to you again. Now Copy and Paste the key to somewhere safe place because due to security reasons it will not be shown to you again. Go back to WP Mail Bank Wizard, Paste the API Key. Done with the configuration. Click on Next Step and check your emails to confirm that the email was sent successfully. We hope this article helped you configuring the SendGrid SMTP with WP Mail Bank WordPress Plugin. You may also want to see our WP Mail Bank configuration guide with G suite, Yahoo SMTP, MailGun SMTP, and Office 365.